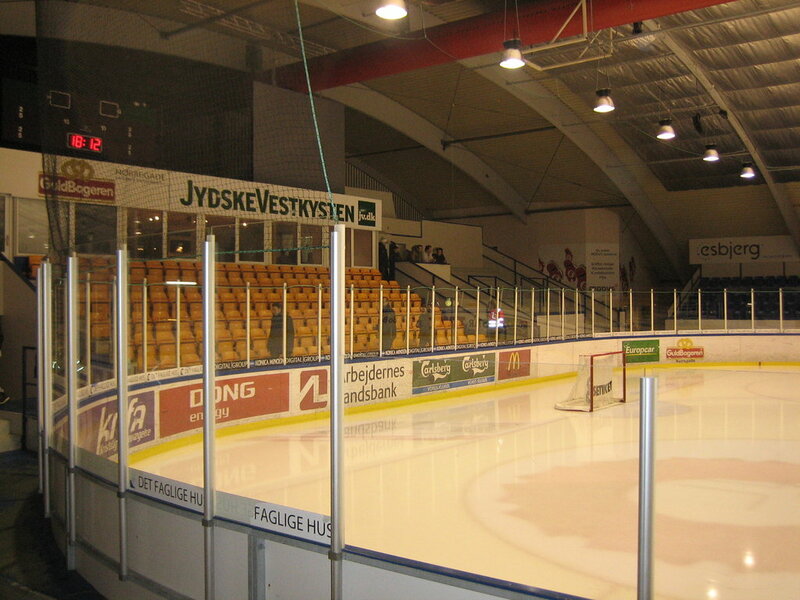 Denmark touches Sweden and Germany and has Norway as its close neighbor to the north. Most of our family members rent a bike for the week (this will be an add on option when you register, approx. $12/day). 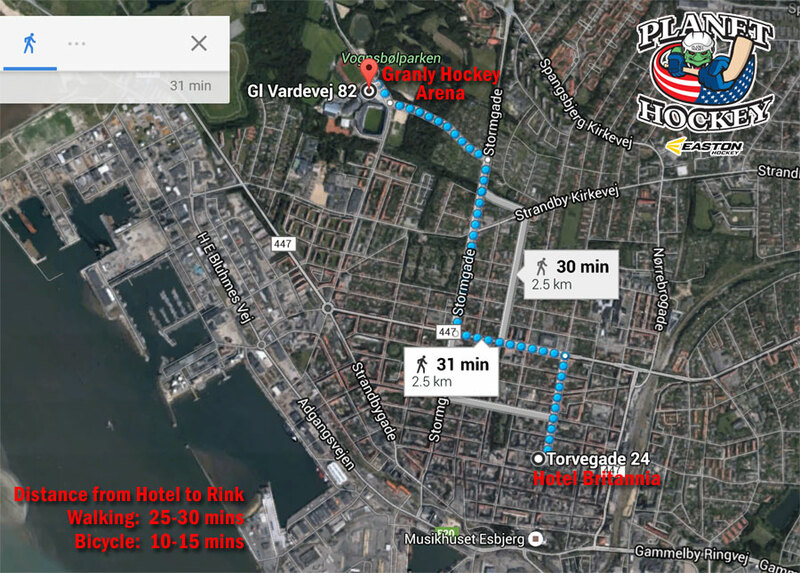 Either biking or walking, it is an easy walk through part of town and a park to get to the rink. 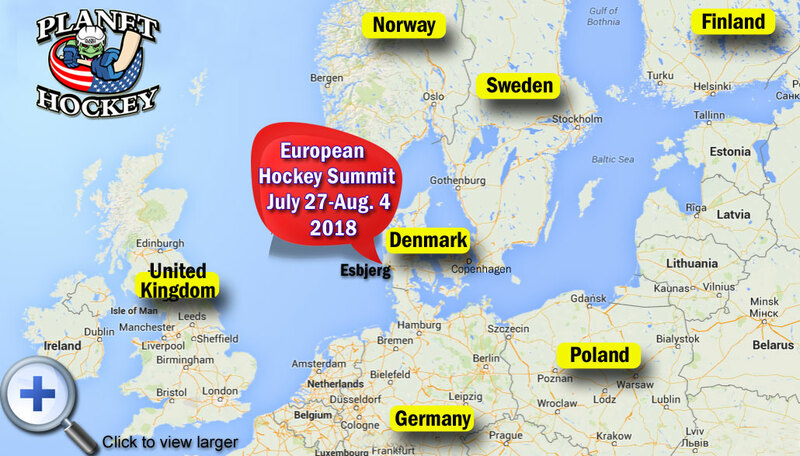 We are excited to utilize the Granly Hockey Arena for the 2018 Planet Hockey European Hockey Summit. 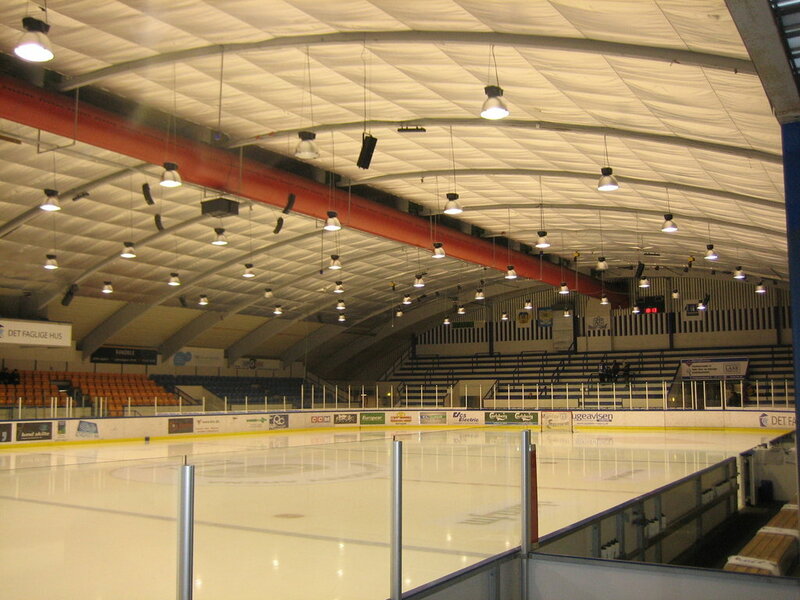 This incredible multi-sports facility plays host to numerous International sporting events.